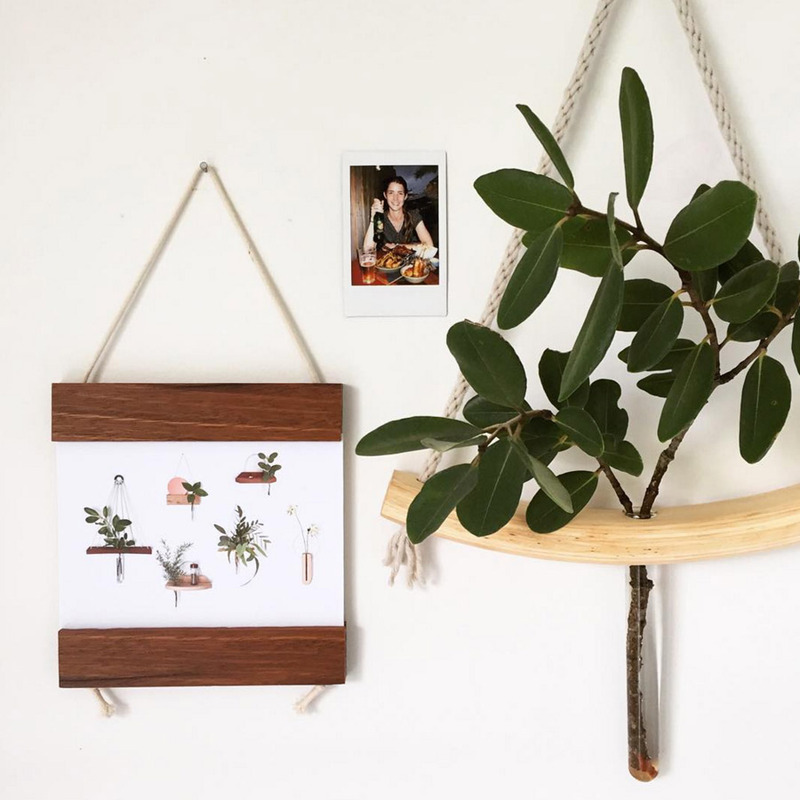 Images features Hanging vase with with room for a Polaroid or two or a postcard or small picture – handmade by Kirralee and Co.
It’s so lovely to discover something a little bit different, something that you haven’t seen before. 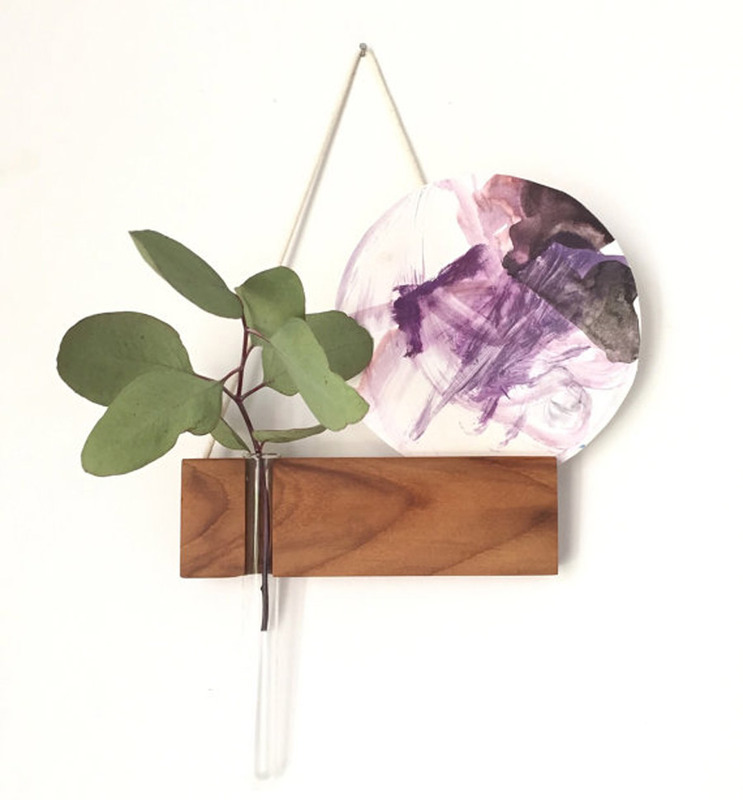 That is how we feel about these clever hanging vases from Kirralee and Co, who will be making their Finders Keepers debut at our Sydney market at the end of April. Kirralee is a designer who lives in sunny Brisbane. Her background, which combines floristry with a degree in visual art, has instilled a need in her to be constantly making things with her hands. Luckily for Kirralee, her husband was once a builder, so the pair joined forces (and powertools!) 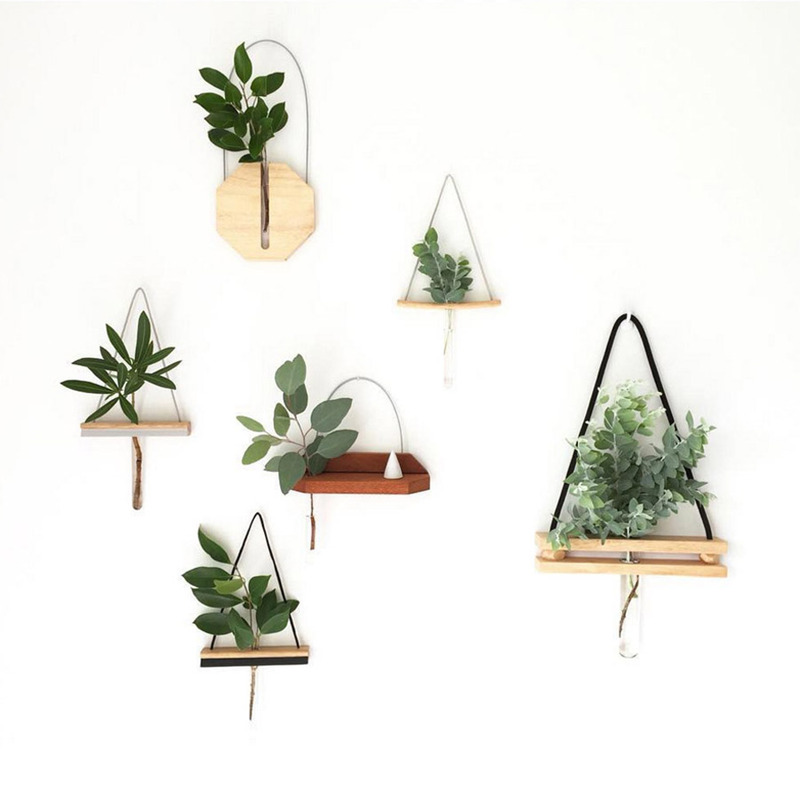 to create Kirralee and Co.
Be sure to check out their collection of oh-so-sweet hanging vases, perfect for bringing touches of nature into any space, large or small! Available at our Sydney market, or online right here. 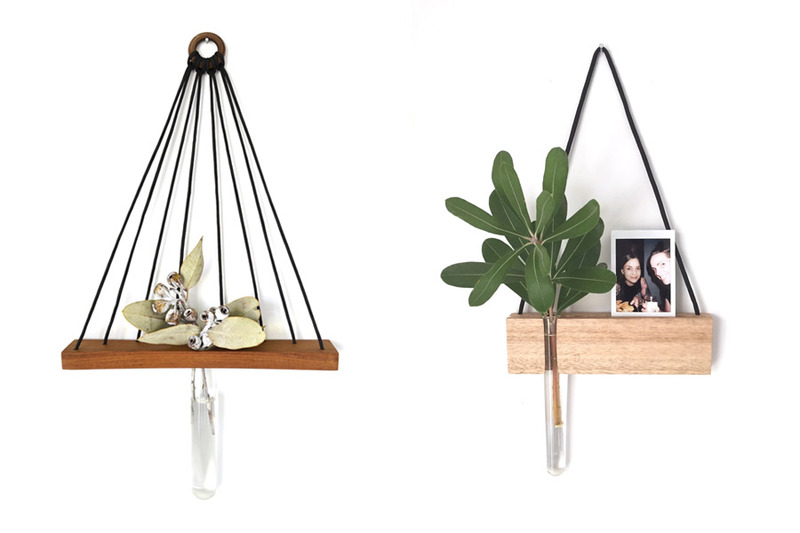 image features hanging vases handmade by Kirralee & Co. 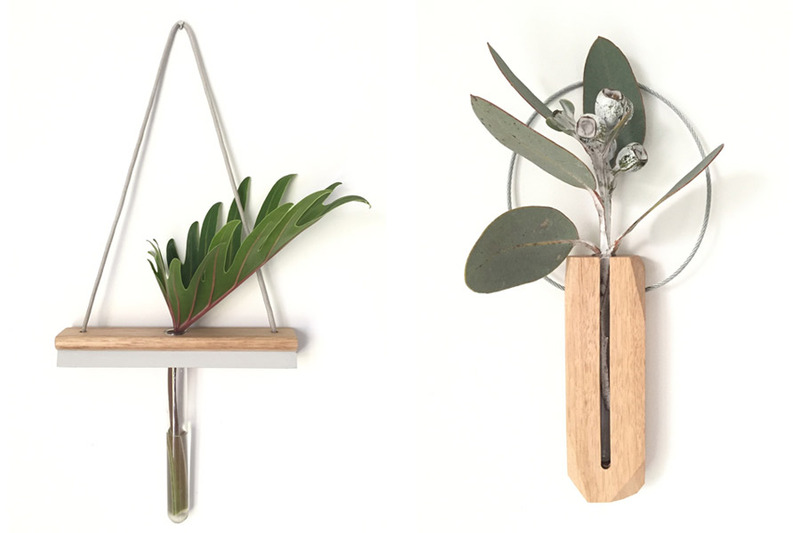 Image features hanging vases – handmade by Kirralee & Co.